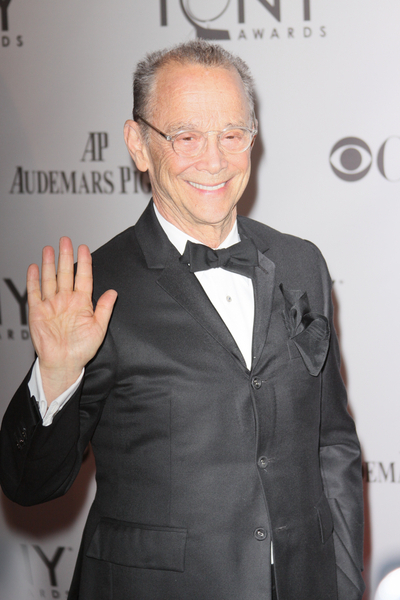 Joel Grey Pictures: Joel Grey arrives on the red carpet at the 65th Annual Tony Awards held at the Beacon Theatre on June 12, 2011 in New York City. Trey Parker and Matt Stone's profane and hysterical "The Book of Mormon" took home nine Tony Awards on Sunday, including the prize for best musical. The show, which also netted honors for best book, best direction of a musical, best score, best featured actress and four technical awards, came in with a leading 14 nominations and was the heavy favorite for the top musical prize.